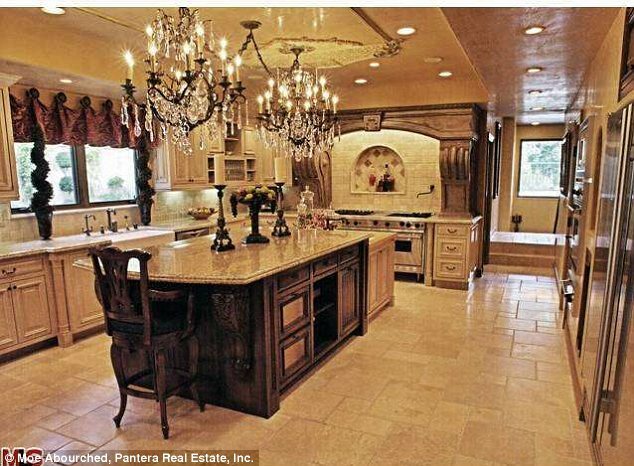 Kim Kardashian recently said that her family used a ‘fake’ house for filming Keeping Up With The Kardashians for security purposes. However it has been claimed that the real reason behind using exterior shots of a home that doesn’t belong to the family is because it wasn’t fancy enough. 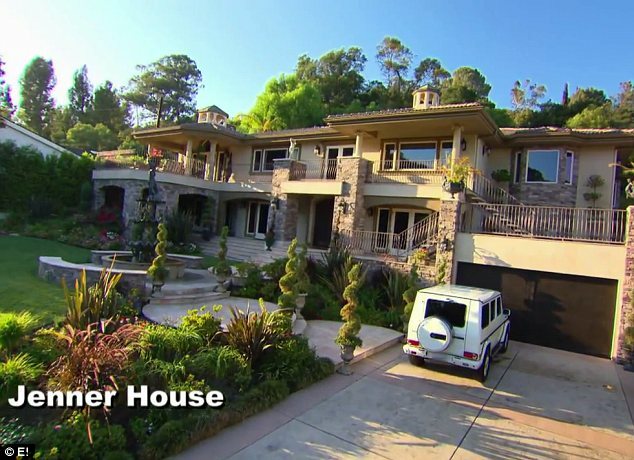 Earlier in the week it was reported that the exterior of the ‘Jenner house’ was not the real home of the family that is seen in the reality show. 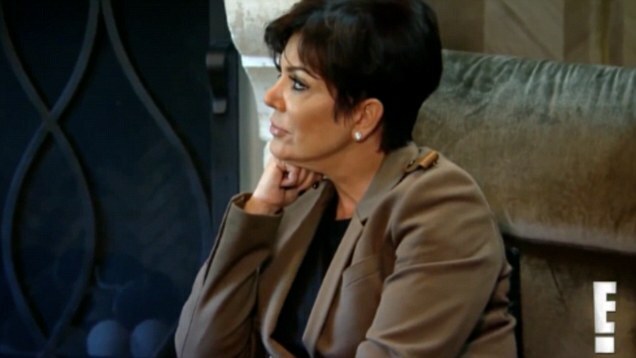 Kim then revealed that she too had a different exterior used in the show after she was asked by a fan, ‘So is it true that yall used a fake house for your reality show?’. ‘When we film inside, that’s obviously our real home,’ Kim explained, before adding that the exterior was changed for ‘safety reasons’. 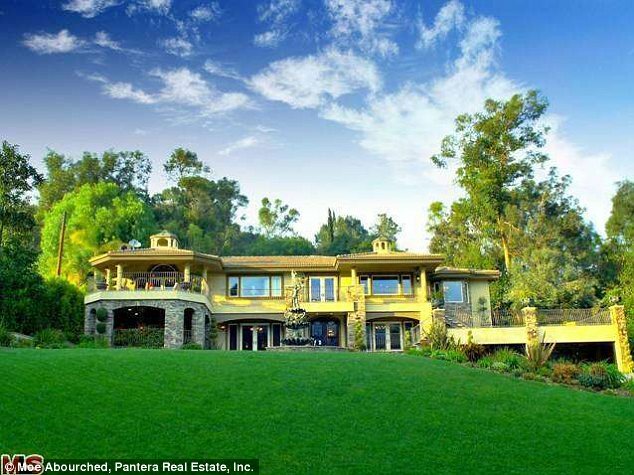 Kim’s comments come after the ‘Jenner house’ mansion was listed for $6.25million by its real owner. 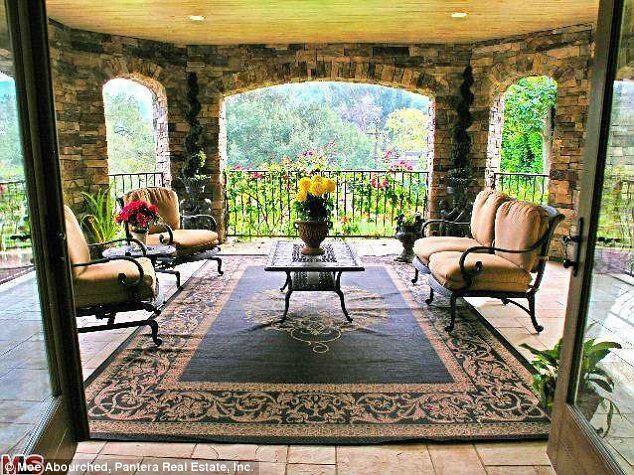 According to TMZ, the stars opted to use exterior images of a property which is in fact located 20 miles away from their actual home for security purposes. It is worth noting as well that the family’s home appears very modern in the inside shots on the show, but the house pictured from the outside is far more rustic. 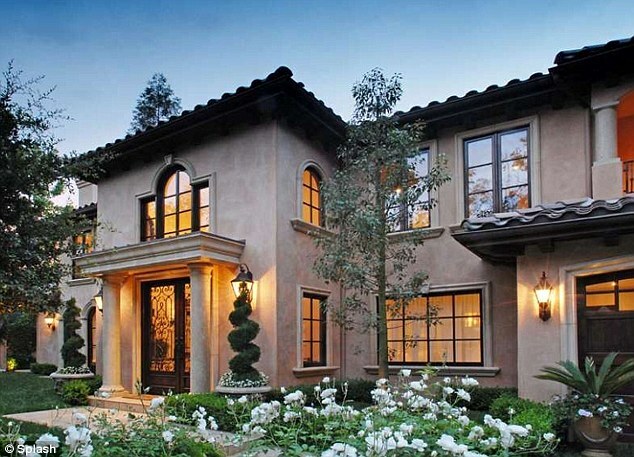 After the property is sold, its new owner can decide whether or to continue allowing the house to appear on Keeping Up With The Kardashians. 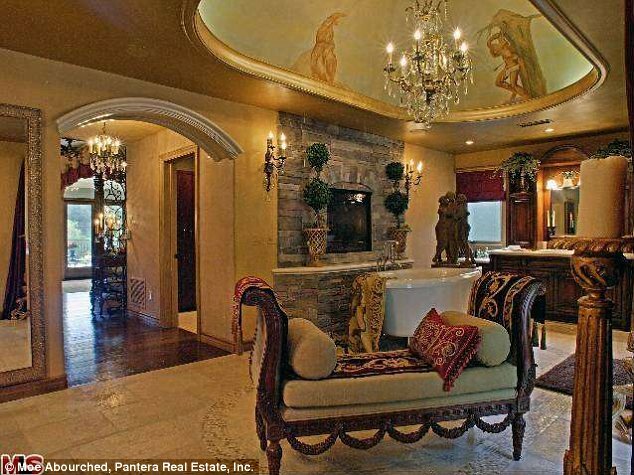 If they choose to end the mansion’s TV appearances, producers will no doubt be scrambling to find a new, similar house to act as the Jenner home. The property may be familiar even to those who have never watched the series. It has also appeared in Entourage, True Blood, NCIS: Los Angeles and Chuck. 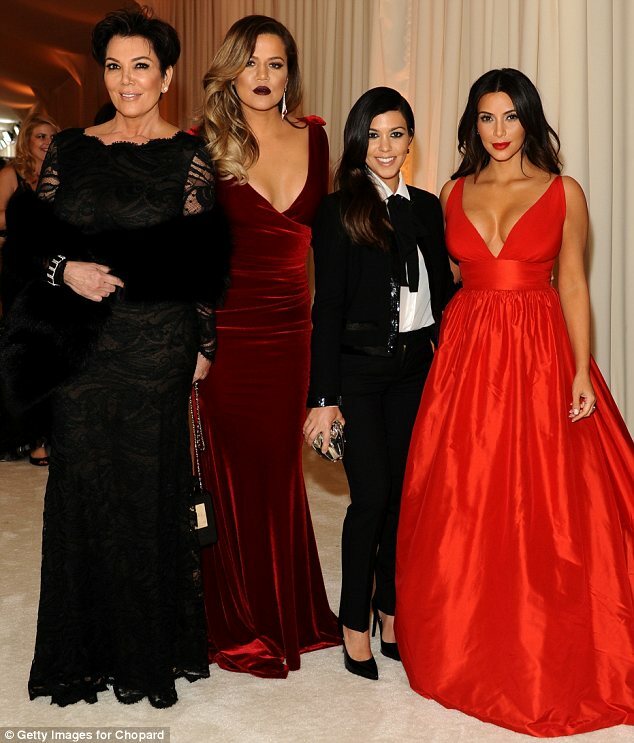 Keeping Up With The Kardashians is what shot the First Family of reality TV to fame after it hit small screens 2007. The series is currently in its ninth season and has aired over 100 episodes to date. It was claimed by TV Guide last year that the family earn a total of $10million per season of the show.